The Early Iron Age Hallstatt C period in Northwest and Central Europe is marked by the emergence of monumental tumuli with lavish burials, some of which are known as chieftain’s or princely graves. This new burial rite reflects one of the most noteworthy developments in Early Iron Age Europe: the rise of a new and elaborate way of elite representation north of the Alps. These sumptuous burials contain beautiful weaponry, bronze vessels and extravagantly decorated wagons and horse-gear. 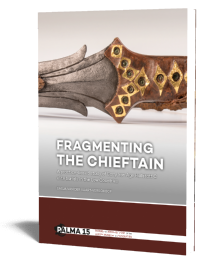 They reflect long-distance connections in material culture and elite (burial) practices across the breadth of Northwest and Central Europe. Research into this period, however, tends to be regionally focused and poorly accessible to scholars from other areas – language barriers in particular are a hindering factor. 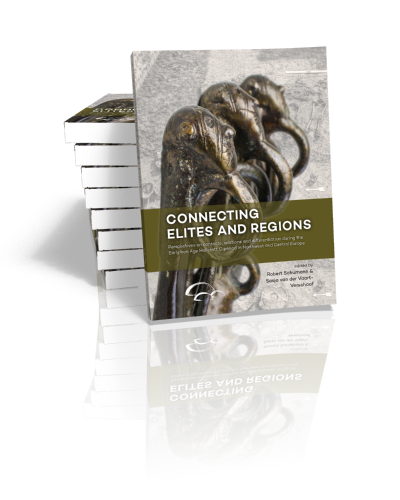 In an attempt to overcome this, Connecting Elites and Regions brings together scholars from several research traditions and nations who present regional overviews and discussions of elite burials and material culture from all over Northwest and Central Europe. In many cases these are the first overviews available in English and together they make regional research accessible to a wider audience. 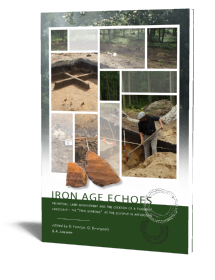 As such this volume contributes to and hopes to stimulate research on the Early Iron Age Hallstatt C period on a European scale. Hallstatt C sword graves in Continental Gaul: rise of an elite or new system of representation of self in a context of crisis? Robert Schumann is currently postdoc at the Institute for Pre- and Protohistoric Archaeology of the University of Hamburg. He gained his PhD at the University of Munich with a thesis about status and prestige in the Early Iron Age (published 2015) and is among others involved in research projects about Early Hallstatt sumptuous burials in Bavaria and Upper Austria. 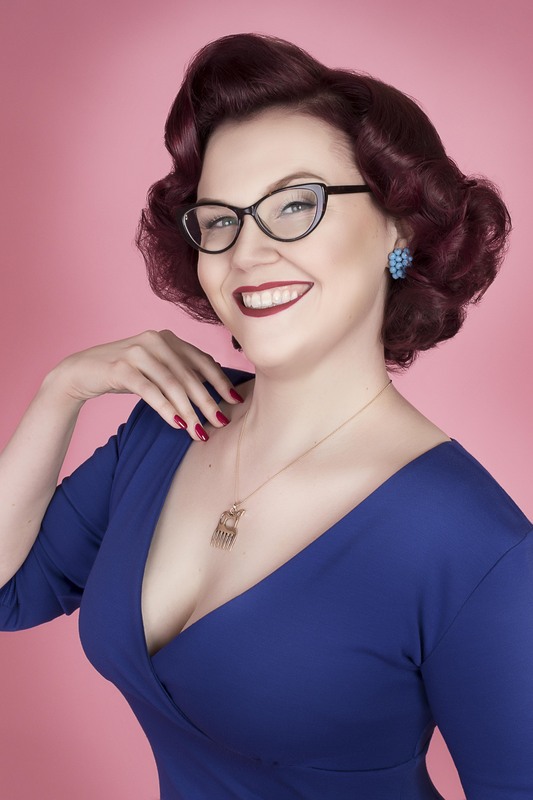 Sasja van der Vaart-Verschoof is currently a PhD researcher at the Faculty of Archaeology, University of Leiden, the Netherlands. 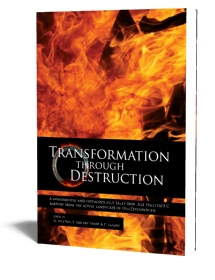 She was awarded a NWO research grant for her PhD project entitled Constructing powerful identities. The conception and meaning of ‘rich’ Hallstatt burials in the Low Countries (800-500 BC).